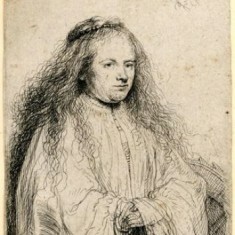 (1606-1669) Dutch Painter Rembrandt developed the process of etching into an art form. His technical skill was unmatched and uniquely versatile. Even today he is still considered to be the “best etcher” in the history of art. 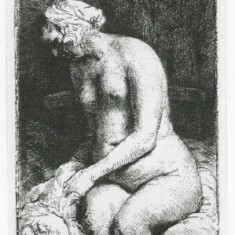 Rembrandt’s etchings were highly regarded and collectable in his own lifetime and are rightly considered the finest product of the art. 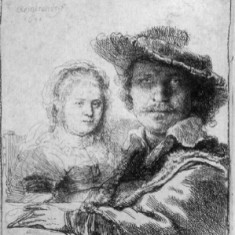 Generations of artists have been influenced by Rembrandt’s incomparable technique, his designs and compositions. 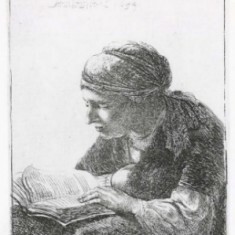 Rembrandt’s works on paper are some of the most important in his entire body of work.